A tempting twist of tropical passions, sun-splashed excitement and Island charm, Marco Island, Florida, is suspended off the southern most tip of Florida's Gulf Coast and is the largest inhabited isle of the Ten Thousand Islands. With three-and-one-half miles of sweeping, pearlescent sands and shimmering turquoise-flecked waters, Marco Island is ideal for a romantic, family or sporting getaway. Inland is a maze of waterways, mangroves and sawgrass that provides sanctuary for more than 200 exotic and domestic species of birds. 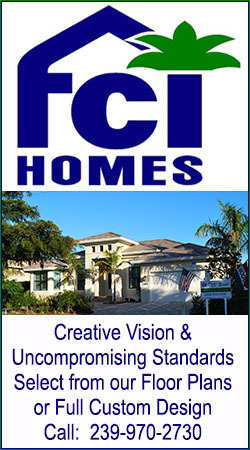 We hope you enjoy our website and will schedule a visit soon to Marco Island, Florida's tropical playground! Marco Island Historical Photo Album - an Everglades hunting camp in 1906 or the wooden Goodland Bridge in 1935 are just the beginning . . .
Kayak Marco Island - Your Marco Island family kayak tour fun center. Experience the natural side of the Everglades area's 10,000 Islands in a kayak. We offer Boat Assisted Kayak Eco Tours, Barrier Island Beach Picnic Tours, Moonlight Paddles, Bioluminescence Kayak Tours. Come have some fun and let us share our passion! 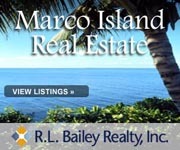 Marco Island Attorneys - James Karl & Associates full service law firm serving Southwest Florida. Services include handling all types of litigation, Family Law, Probate, Wills, Trusts, Real Estate, Contracts, Business and Corporate Law.